Those sliders look delicious! What a precious Dorothy! Those sliders look delish darling! Happy Halloween! the sliders look amazing! I am totally going to have to try that! have a great Halloween!! Camille's Halloween costume is adorable!! I love it! So impressed by her dress too, your Mom is talented!! Definitely jotting down that recipe too!! L-O-V-E the costume! So adorable! Oh my goodness! Camille is ADORABLE!!!! Love her costume! Those sliders look and sound amazing! Happy Halloween! Oh my gosh, she is Dorothy! Too precious! Oh gosh her outfit is just too sweet for words!!! Hope you have a great weekend and those sliders are making my mouth water!! YUM! I don't know which I love more, Chrisley (saw Julie and Grayson at bed bath and beyond here in LA 2 weeks ago!!) or Millie in that costume!!!!! OMG. Camille's costume!!!! And you my friend look GORGEOUS in that picture with her!!! I learned about the Christley's from your post last time and I love that show now! They are hilarious! I can't! She is so stinkin' cute! And those sliders are making my stomach growl! Ummm Camille's costume....Stop it! Stop it! STOP IT!!! That cracks me up!!! Haha too cute!!! I just watched an episode of Chrisley Knows Best and oh my word. It is going to be in rotation on a weekly basis now. And she is so adorable! What a cutie pie! What a cutie pie!!! She's adorable as is the darling dress your mom made! And I have to admit I'm enjoying the Chrisleys as well. Happy Halloween! Best Halloween costume ever!!! She's a cutie!! And what a beautiful dress!! Have a great weekend! If those sliders are epic I'm making them immediately.. Lol.. 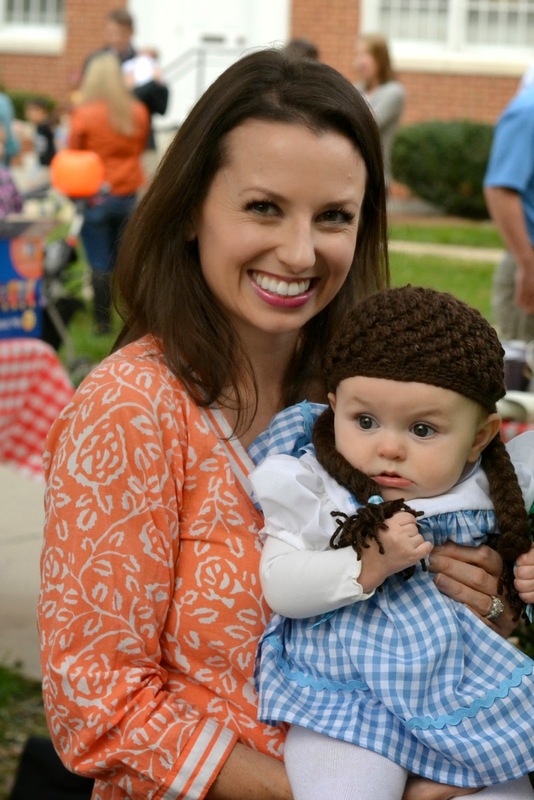 Dying over that Dorothy hat. Love, love, love. Camille looks adorable! :) And the Monet dress? Well, your mama needs to create an Etsy shop and sell those. That dress is adorable!!! Camille's costume is precious!! 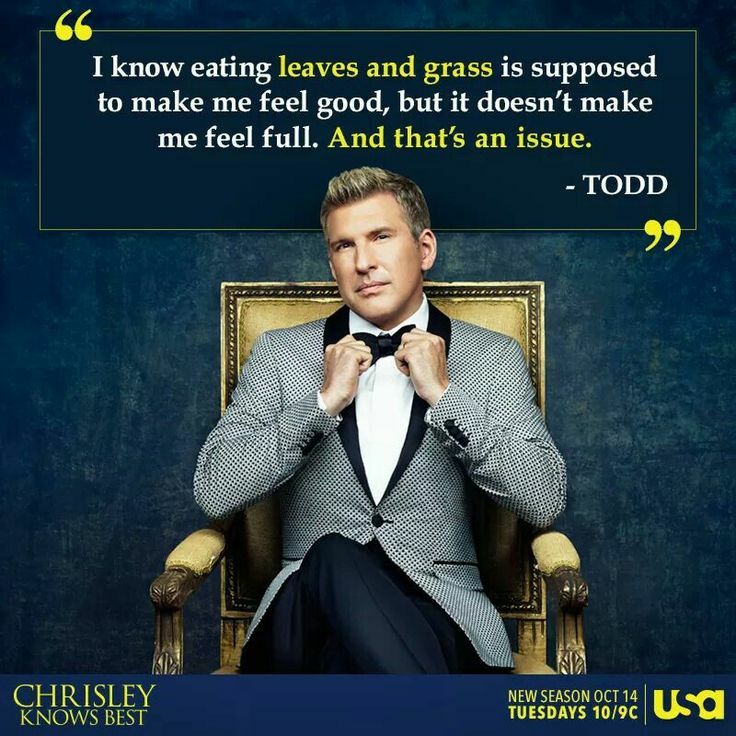 & I too love Chrisley Knows Best!! Matt & I even watch it together & both get such a kick out of it!! Camille is so so cute! Great costume! I am OBSESSED with Christly Knows Best - and I've gotten my husband hooked, too. He has the BEST lines!!! I want to be his real-life friend. Ha! That Monet dress is adorable....and what a fitting name you have for it! The little Halloween costume is too cute for words. That Slider recipe looks baller - thank you for sharing it! And I CANNOT with how gorgeous that dress your Mom made. It is stunning and the perfectly centered monogram makes it even better. Beautiful.